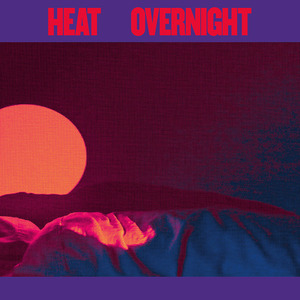 One only needs to take a quick glance at the bands that Montreal quintet Heat have been compared with to get a firm grasp on the visceral, wholesome noise they produce. From the brash pop of Echo and the Bunnymen to the post-punk leanings of Psychedelic Furs, this is a band that proudly take their place in the great alt-rock lineage, delivering rousing, thrilling anthems for the disenfranchised. 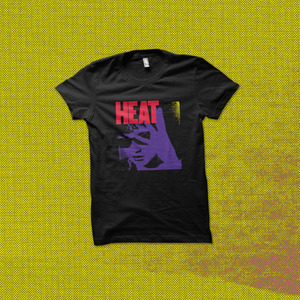 Initially starting as “as an excuse to get together and drink,” Heat has grown into something far more significant -- and new record Overnight offers their most notable work to date. Recorded at Montreal’s Breakglass Studio, the recording process was something of a rocky road for the band, but the resulting record is a vehement leap forward, and one that looks set to cement Heat’s status as one of Canada’s most formidable exports. 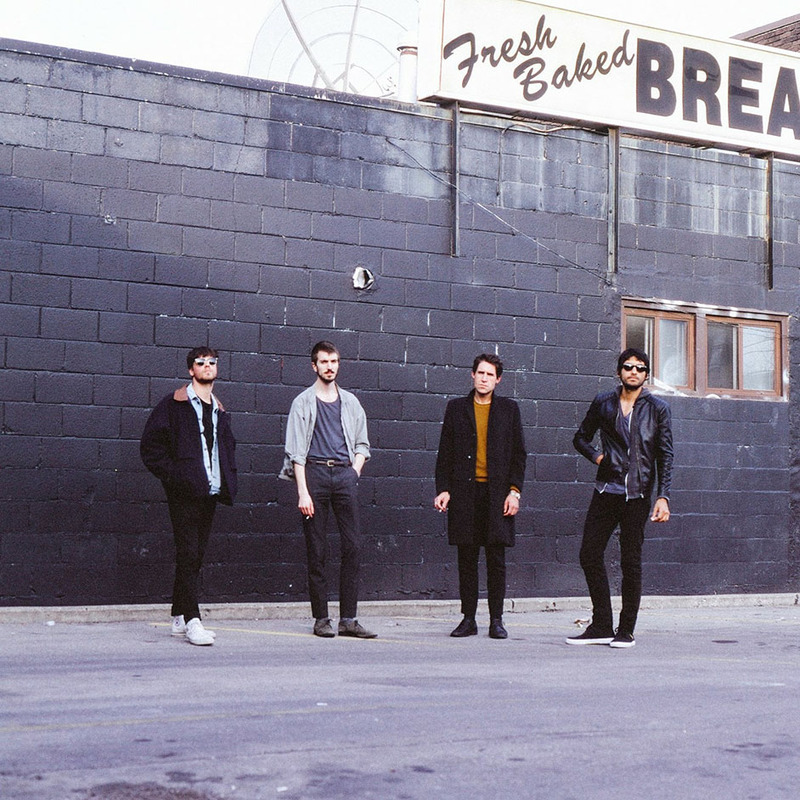 Led by the band’s three founding members, Susil Sharma (Vocals, Guitar, Synth), Matthew Fiorentino (Guitar, Synth) and Raphael Bussieres (Bass), Overnight feels resolutely solid: old-school aesthetics delivered with a defiantly fresh-faced outlook. Showcasing the bands shadowy undertones, lead single “Lush” is a heavy-hearted meeting of dark sentiments and inventive instrumentals, while closing track “Chains” offers something altogether more sparkling -- a wildly ambitious seven-minute trip that matches Sharma’s slurring, hangover-ridden vocal with colorful washes of spaced-out, guitar-led soundscapes that sits alongside the likes of Preoccupations and DIIV at the forefront of the current alternative scene. 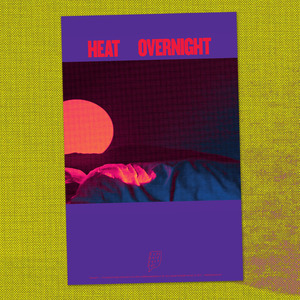 Co-produced by Grammy Award-winner Alex Newport, who has worked with the likes of Death Cab and At the Drive In, Overnight is another significant milestone in Heat’s turbulent, tempestuous journey, but it’s a record that sees the band thriving in their current predicament. Ragged, raging and unrestrained -- they’ve simply never sounded better. Overnight was released on Jan. 20, 2017, via Topshelf Records (US) / The Hand Recordings (CAN) / Rallye Records (JP).